Every £1 you raise this Lent will be doubled by the UK government at no extra cost to you. 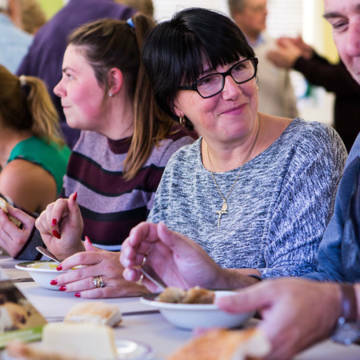 Our Family Fast Day Appeal received match funding from the UK Government during Lent 2018. But what does this mean and what difference does it make? 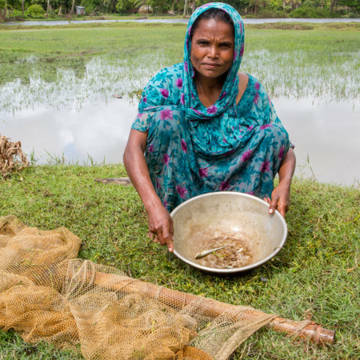 The UK Government has promised to give up to £5 million to CAFOD nutrition projects this Lent, by matching donations made by supporters like you, £1 for £1. Thank you to everyone who has donated to the Lent Appeal. Your gifts will change lives around the world. And if you donated between 13 February and 12 May, the UK Government will double your donation! If you raised money in your parish or school over Lent and still need to pay in the proceeds, you can still have your collection matched. 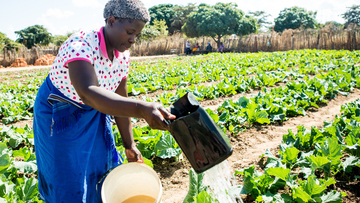 Because we have £5 million to unlock from the government, the more you give or raise this Lent, the more money you will release to go directly to nutrition projects in Zimbabwe, Eritrea and Zambia. With match funding, your generosity will grow. And so will children around the world. What difference does match funding make? Your gift this Lent means a lot to people living in poverty. It means bringing food to even more homes. It means even more babies and toddlers growing up healthy and strong. It means keeping even more children in school because they have the energy to learn. Importantly, doubling your money means bringing hope not just now, but to future generations. Generations like Svondo's. Watch our video to see how your gift this Lent can change lives. When Tawanda was seven years old, he didn't have enough to eat. The hunger made him so tired, he dropped out of school. Then he stopped playing. 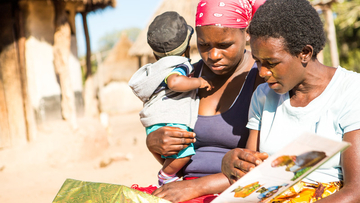 The fear for Tawanda's mum Marian, watching her son get thinner, was overwhelming. 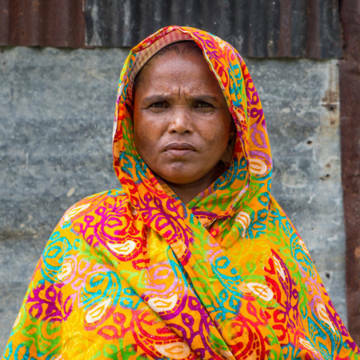 She searched desperately for money and food, but there were no options. Thankfully, CAFOD provided seeds and training through the local Church. Marian transformed them into a thriving vegetable garden. Tawanda now has a little brother, Svondo. He has grown up eating fresh vegetables, beans and peanut butter, and is full of energy for learning and playing. By giving to our Lent Appeal you can help to ensure that children like Tawanda don't go hungry. This Lent, your donation will be doubled by the UK Government so you can make double the difference. £6 + match funding = £12. This can provide seeds to grow peanuts and make nutritious peanut butter. £28 + match funding = £56. This can buy all the seeds needed for a family to plant a garden full of vegetables. £97 + match funding = £194. This can teach two health workers and new mums how to spot malnutrition in children.